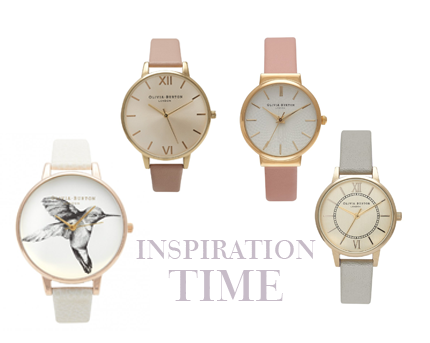 Today I’m talking watches by none other than the fabulous Olivia Burton. 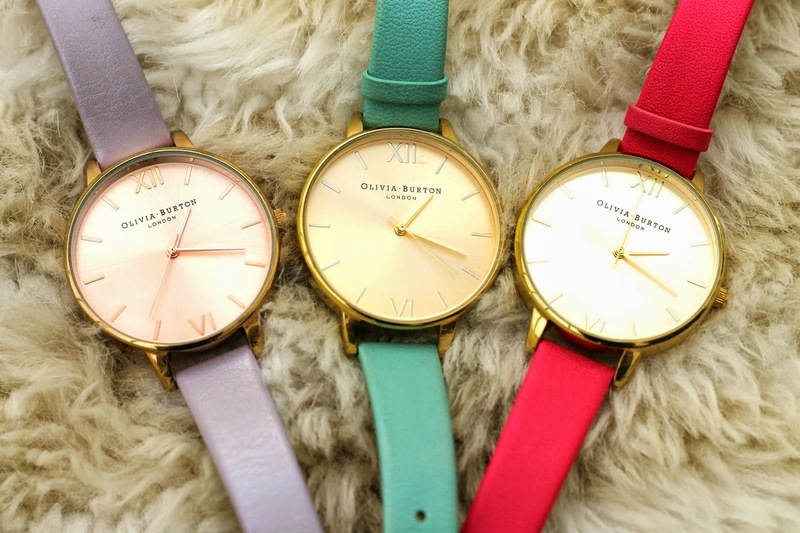 For those who don’t know, Olivia Burton is a London based label, fast gaining a stellar reputation for their whimsical range of wrist candy inspired by vintage and catwalk designs. Available in a variety of shapes and colours, there’s really something for everyone within the ever expanding collection. As you can see above and below, my personal favourite is the Big Dial category – I love the simple, clean face and of course, the colourful array of wrist straps! I probably have enough now with my three….but it can’t hurt to take a little peek at some of the newest arrivals below?! Hope you enjoyed this post and got a little inspiration!